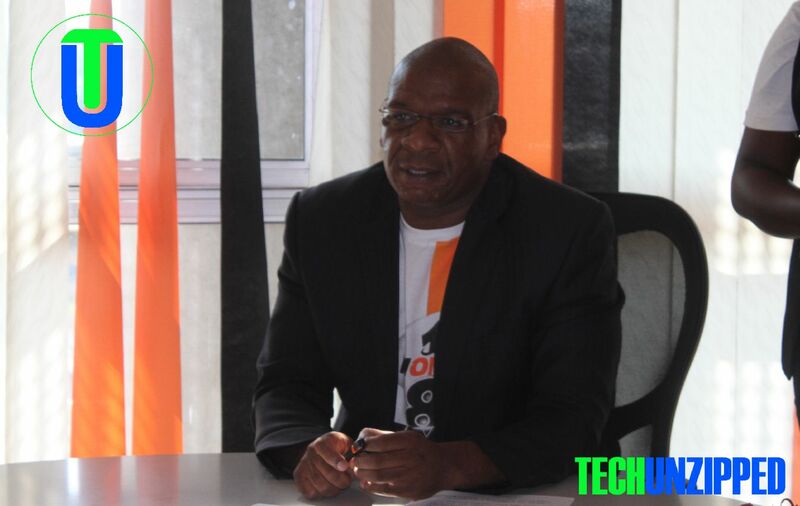 In an interview, NetOne Acting Chief Executive Officer Nkosinathi Ncube confirmed the performance of the company’s year-to-date revenue of $95,7 million, surpassing that of 2017 by 10 percent. 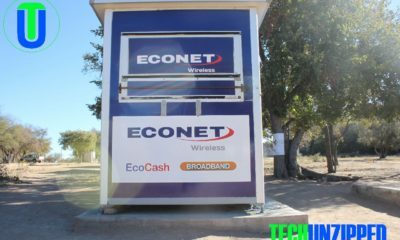 “There has been a marked performance of NetOne’s products, resulting from the increased footprint, through commissioning of new base stations in marginalised areas throughout Zimbabwe. The NetOne mantra is to provide quality network to enable service provision to every corner of Zimbabwe. The positive results yielded to date are a result of staff commitment to transform and develop communities through communication solutions”, said Mr. Ncube. NetOne’s One Fusion continues to be a popular combination of sms, voice, data and social media bundles within the market, that is driven by the need for communication across the width and breadth of the country. The service has been complemented by OneMoney, a mobile financial service offering alternative payment options and solutions, encouraging financial inclusion of every Zimbabwean regardless of social stature. According to the Postal and Telecommunications Regulatory Authority of Zimbabwe (POTRAZ)’s abridged second quarter report for 2018, NetOne’s active subscribers increased by 10,1%, representing the largest portion amongst the mobile players. The increase can be attributed to the NetOne’s overall net additions of base stations. OneMoney, NetOne’s mobile financial services platform, is experiencing an upward trajectory, evidenced by a 93 percent growth in active subscriptions. Zimbabwe as a nation is embracing alternative platforms such as Point-of-Sale (swipe machines) and mobile financial services (such as OneMoney) as an alternative to cash, driving the demand for stable and reliable platforms.